Guests enjoy the sights of Flushing Town Hall and book a table for good meals here. The Chinese cuisine is nice at this restaurant. 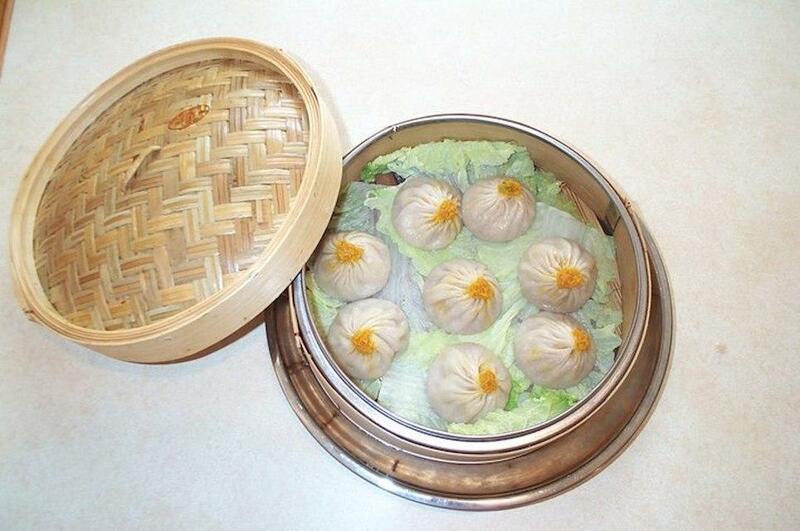 Check out mouthwatering soup dumplings, pork soup and crabs Joe's Shanghai offers. Most reviewers think that pancakes are tasty. Get your meal started with good beer. 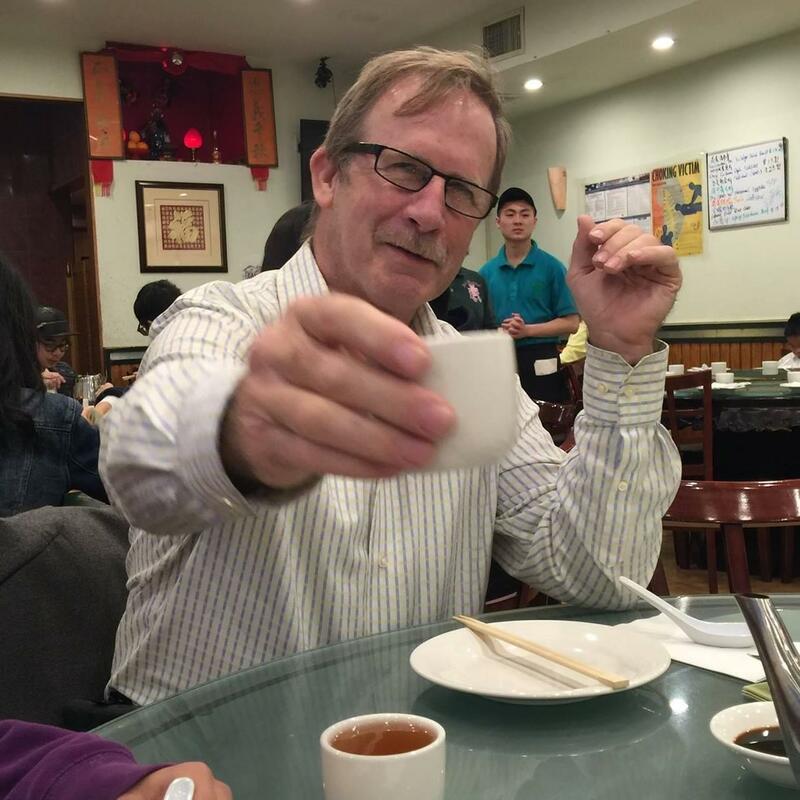 As clients write in their reviews, tea offered at this place is great. This spot is suitable for people who have a snack in a hurry because they can order food as a takeout. The courteous staff works hard, stays positive and makes this place wonderful. Service at this restaurant is something one can call cool. Many visitors mention that the dishes have attractive prices. Joe's Shanghai is a Michelin selection and it has been rewarded with 1 black knife-and-fork symbol: according to the inspectors' opinion, this place maintains quite warm atmosphere. When you walk into the spartan digs of the flagship Joe’s Shanghai in Flushing, NY, it’s hard to imagine that there are outposts of this restaurant in Japan. 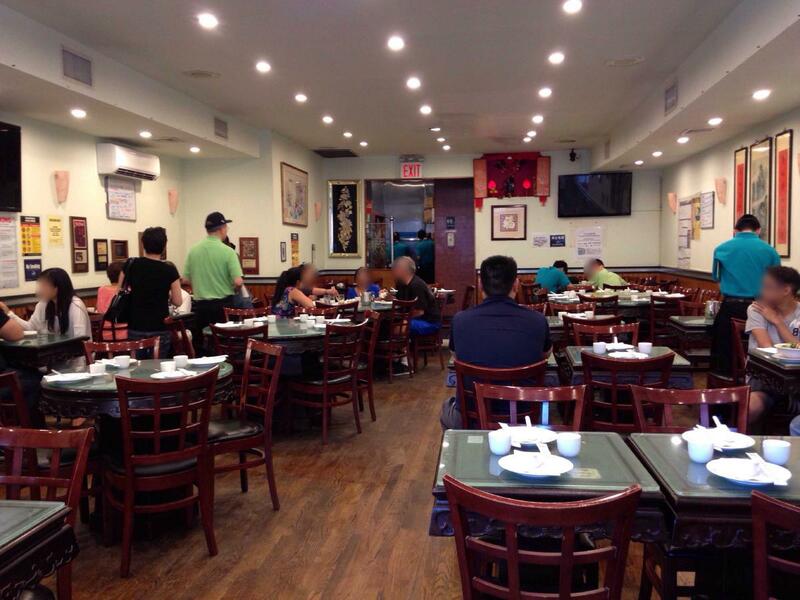 Ever since the first Joe’s Shanghai was founded in 1995, their specialty crab pork meat soup dumplings became an instant New York hit. Though Joe’s does offer other authentic Shanghai dishes, their soup dumplings remain the most popular item on the menu. These steaming beauties are served in warm bamboo baskets that are stacked according to how many orders you place. Other dishes worth trying are the fried rice, chewy Shanghai noodles and Crispy Jumbo Prawns w/ Meat Sauce. The service at Joe’s Shanghai is surprisingly friendly and they do a good job of managing the long lines that wait eagerly for their steaming treats. Flushing. I seem to be eating there a lot lately, but I had yet to go there for the real reason Flushing was built in the first place. Soup dumplings. Yup. Who'd'a thunk? And for soup dumplings did Pike and I go to Joe's Shanghai. It turns out, that's the best reason. They have a full menu with dozens of non-soup dumpling offerings, but I wouldn't bother. Why do I say that? Because I bothered. context: I've dined here a few time for a casual Chinese meal.